​Available both online and in our Centres in Melbourne and Adelaide. All courses are individually tailored to meet the needs of YOUR business and flexible to meet YOUR time constraints. "Flexibility and outcomes matter!" • Reach your language goal without wasting your time. ​​Contact us now to see the benefits of being able to communicate in a foreign language with overseas clients, suppliers and buyers. 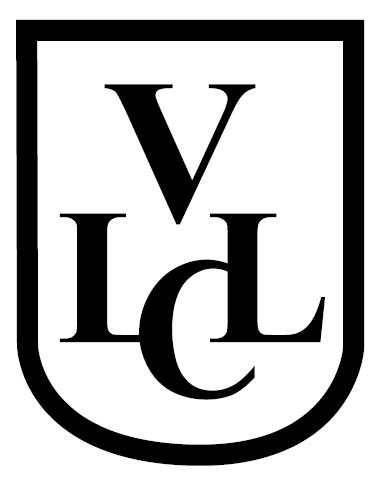 ​VLLC offer courses is 12 languages, with both on-line and in-house options available. Click below for details.